The Spanish colonialists referred to the Masaya Volcano as 'the gates of hell', and it's easy to see why on this tour that drives you right to the edge of the crater to look down at the bubbling lava below. 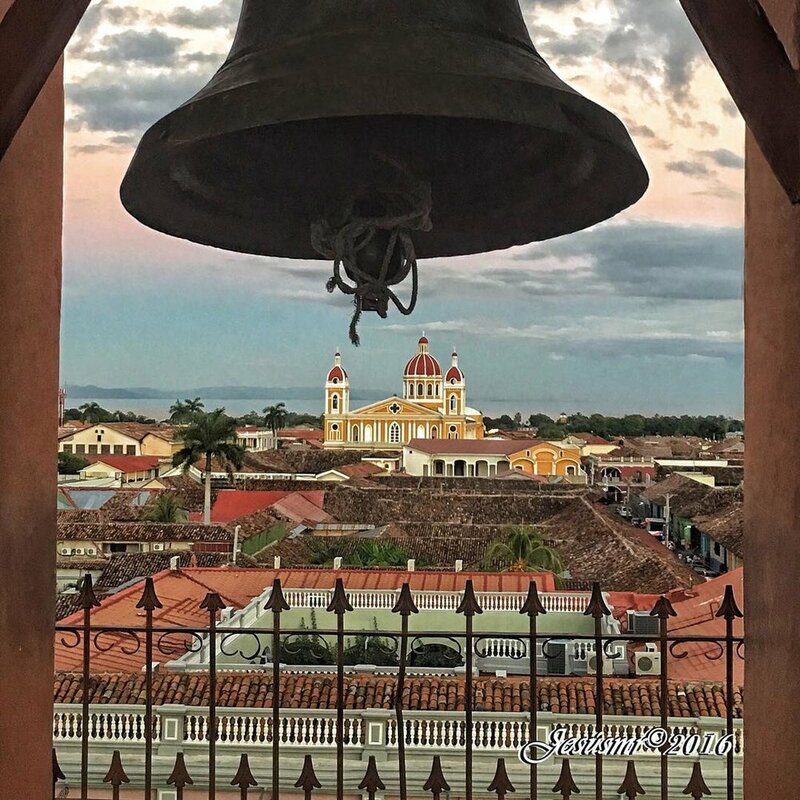 After being met at the cruise port in San Juan del Sur you will take a scenic drive, passing alongside Lake Nicaragua, to reach Laguna de Apoyo - a beautiful lake formed in the crater of a dormant volcano. Here you will take a short break before travelling on to the awesome Masaya Volcano. 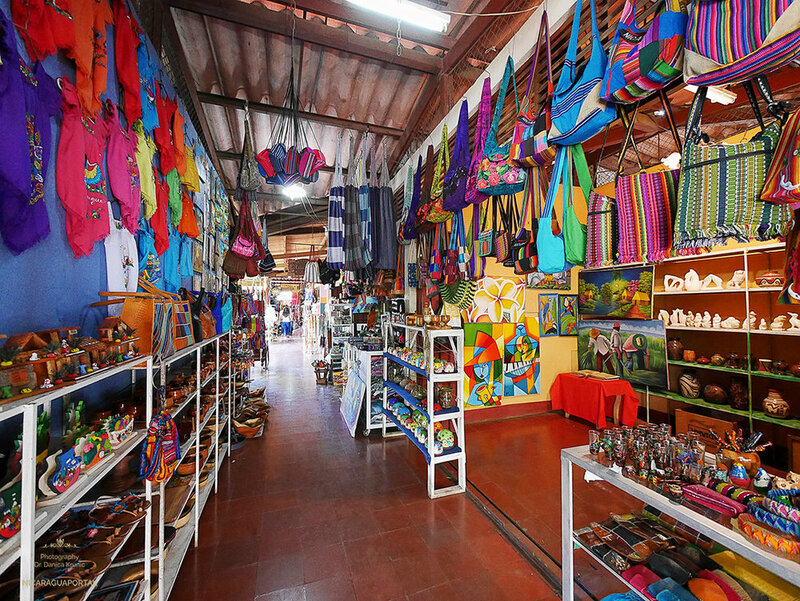 Next you will visit the Masaya's other big attraction, the famous Artisinal Market, where you will have a chance to see and buy high-quality Nicaraguan handicrafts and souvenirs. 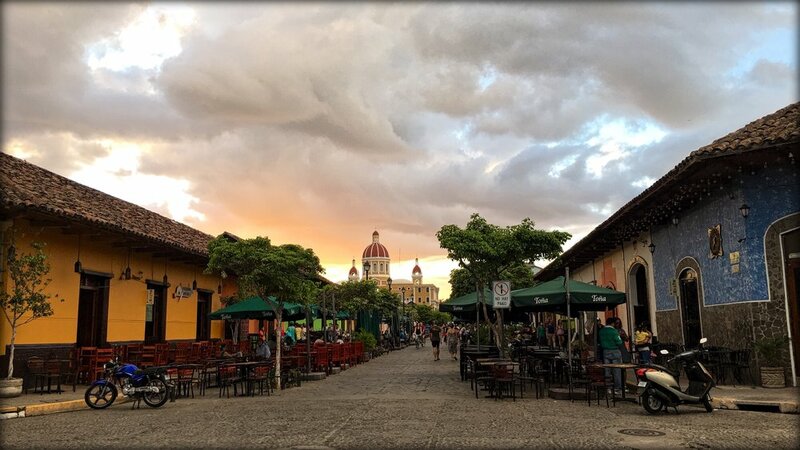 Finally you will head to Granada where your bi-lingual guide will show you around the historical centre of this colonial city, the first of it's kind in the Americas, and you will have the chance to buy lunch on the popular walking street 'La Calzada' before making the trip back to San Juan del Sur. 1. We drive all the way to the top of the volcano, no walking required. 2. Due to sulfuric gases, time at the crater is limited to 15 minutes. 3. Although the volcano is active at present, we cannot guarantee that it will be in future.